Bad news, kids: your grandparents could be spending your inheritance on the family dog. According to new spending figures from the Commonwealth Bank, it’s a good time to be a dog. The figures, released this week, found Australians are spoiling their pets more frequently, with pet owners between 51 and 60 years old spending the most. This cohort’s spending accounts for 23 per cent of total pet-spending. Pet owners under 30 are spending the least (14 per cent of the total spend), but Australians of all ages are spending $743 million a year on their pets. This figure reflects a spending increase of more than 90 per cent over the last two years, with transactions up from 2 million in 2015 to 4.5 million in 2017. “Australian pet spending continues to rise and as a result we’re seeing more entrepreneurs launch niche small businesses to cater for the growing demand. 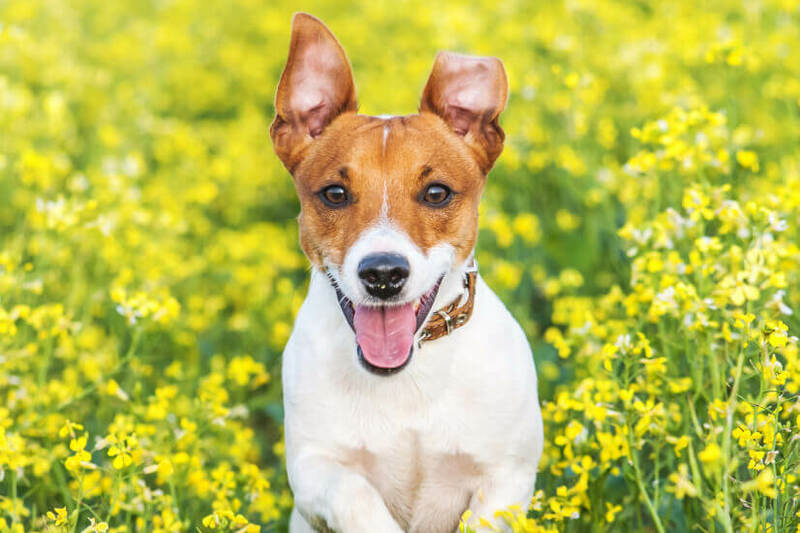 From pet-friendly hotels and bespoke food plans, to pet-sitting services and wearable tech, the pet care industry is booming,” CBA’s small business deputy general manager Nicole McCormack said. Australians are spending the most at vets, although spending at pet shops, suppliers and on pet food saw the largest surge since 2015, up $179 million. Small business owner Adrian Task, from dog boutique DOGUE, said he’s seen an increasing number of people looking for dog accessories, high quality grooming and luxury retreats. “Previously, owners were constricted with a limited range of quality products available. Since we opened in 1998, we have seen a huge increase in the number of customers interested in spoiling their dogs, and we have expanded our range to meet customer demand,” he said. However, Ms McCormack urged spenders to make smart decisions. “It’s impossible to put a price on the joy pets bring to our families and households, but it’s important that pet owners track their spending,” she said. ‘Not child’s play’: Are kids’ saving accounts worth your time?